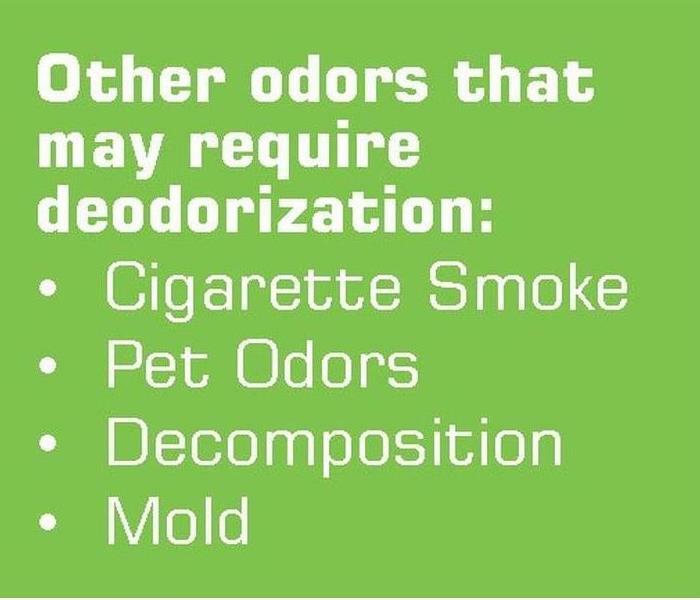 Amanda has been with SERVPRO of Northern Las Vegas for 10+ years. She takes pride in her role with the company and helps out wherever she’s needed. Her primary role is our Office Manager but continues to help in all areas of SERVPRO. Amanda is IICRC water remediation certified (WRT). 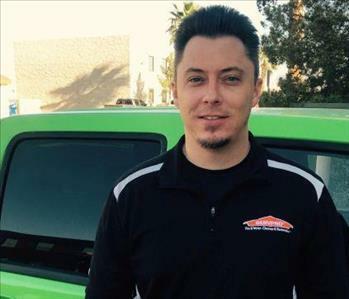 Aaron has been with SERVPRO of Northern Las Vegas for 5+ years now. His title is Operations Manager however he is a vital asset in all departments and is always ready to help and step in where needed. Aaron is IICRC water remediation certified (WRT) and applied microbial remediation certified (AMRT). 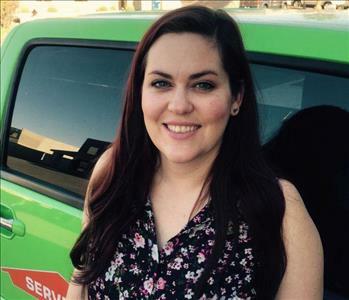 Michaelina has been with SERVPRO of Northern Las Vegas since 2013. She is vital in helping the office run and stay organized. 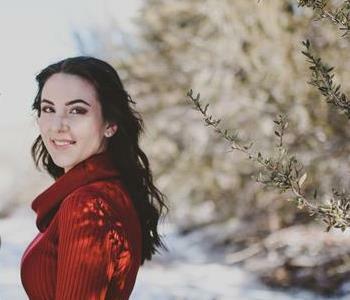 She is always available and willing to help out in any area for SERVPRO, from water damages to fire pack-outs and is one of the most reliable team members we have.